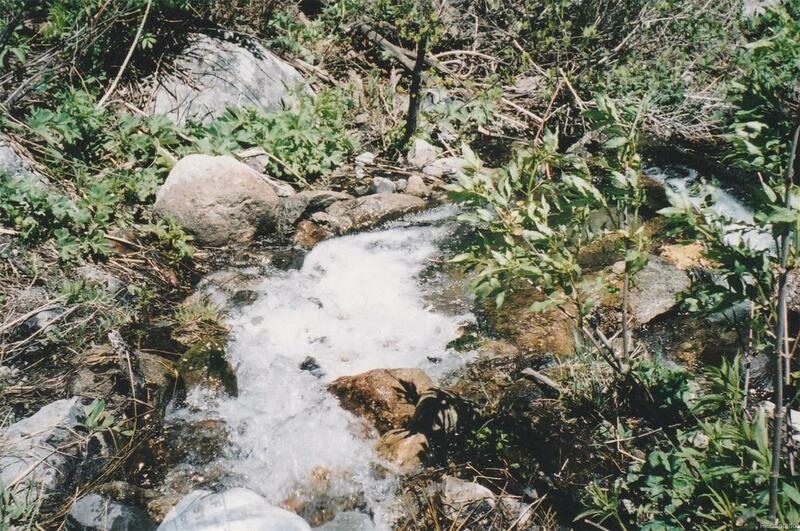 Over 1/4 acre site adjoins National Forest and this stream. Well drilled and leach field started for your 2-bedroom "cabin in the woods" at the end of the road. Site is high on a hill with views and many trees. Only 3 miles from expanding Monarch Ski Area and only a short walk to South Arkansas River fishing. Offered by Strout Realty, Inc..